“I don’t want to say anything else because I don’t want to ruin the story for anyone. 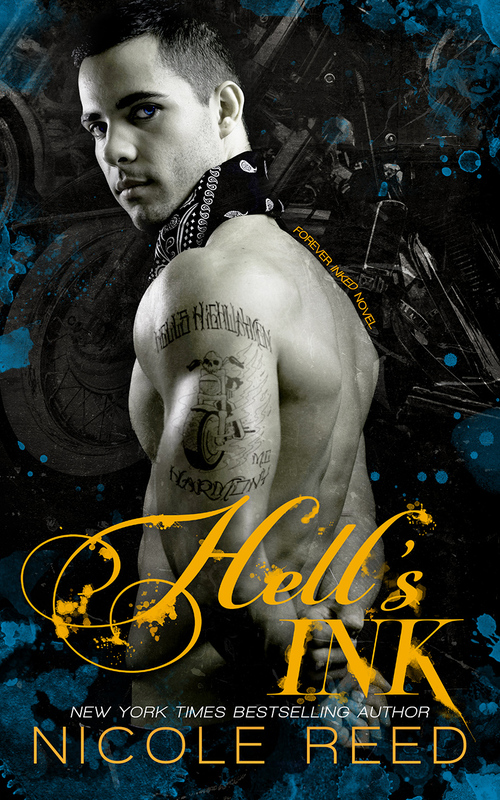 This is a must read book that will give a little bit of everything you could want in a book, including NO CLIFF HANGER!! Becky ~ Becky @Reality Bites! 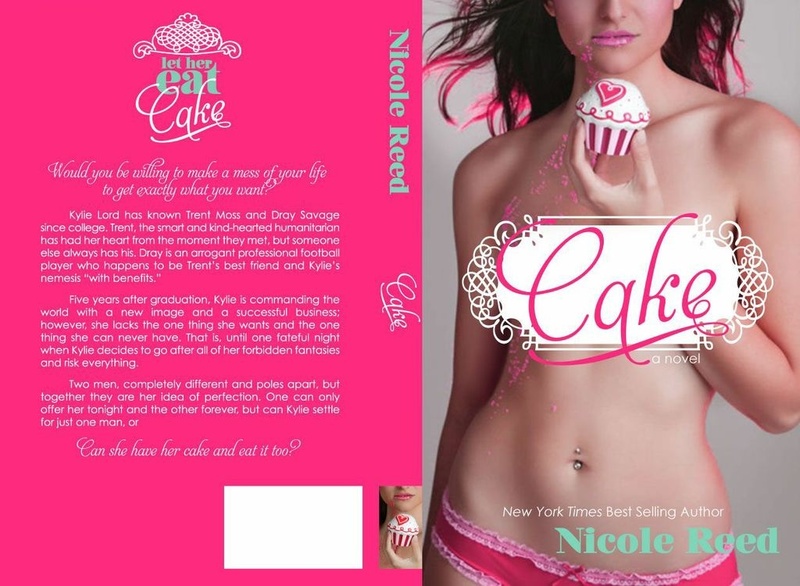 I read “Cake” and found it to be a page-turner with suspense until the very end. Coming from a Southern author, I was pleasantly surprised to see interracial relationships handled in an almost casual sort of way. In fact, the colour of the individual plays no role in this story.